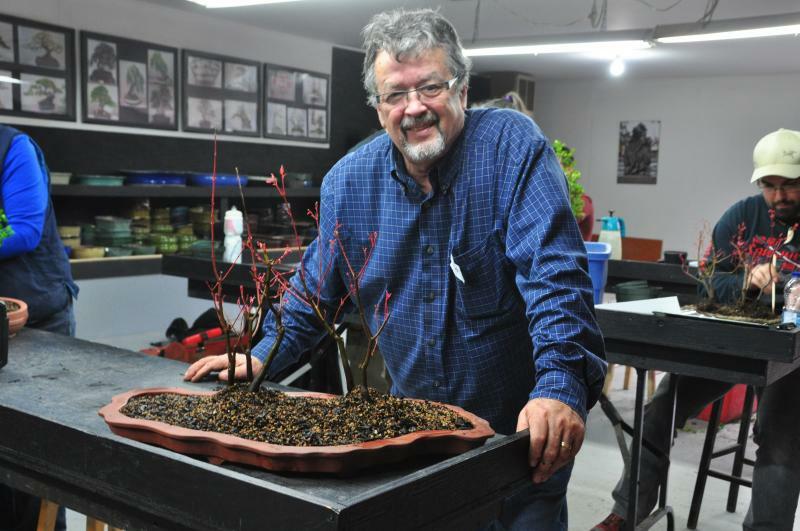 Each year, the annual exhibition of the SBPQ, EXPOBONSAÏ, attract hundreds of visitors which come to discover those miniature trees presented in a breath taking site, the site of the nursery Bonsaï Gros-Bec. It is without a doubt that this is the strong moment of the year for the society and the members that can enjoy specimens coming from the four corners of the province! 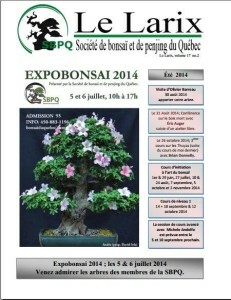 The event show more than hundred of Bonsaï (japanese style) and Penjing (chinese style) from SBPQ members but also from other society (Groupe Bonsaï Québec, Société de Bonsaï d’Ottawa, Club de Shawinigan, etc.) 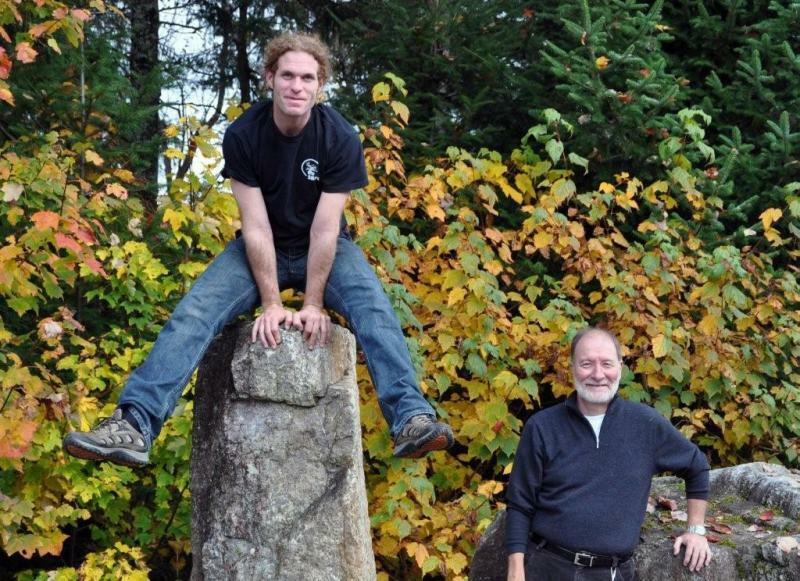 as well as those of the permanent collection ot the tree nursery Bonsaï Gros-Bec. We hope to see you in large number, it will take place even if the weather is not on our side! If you need additional information, do not hesitate to contact us!